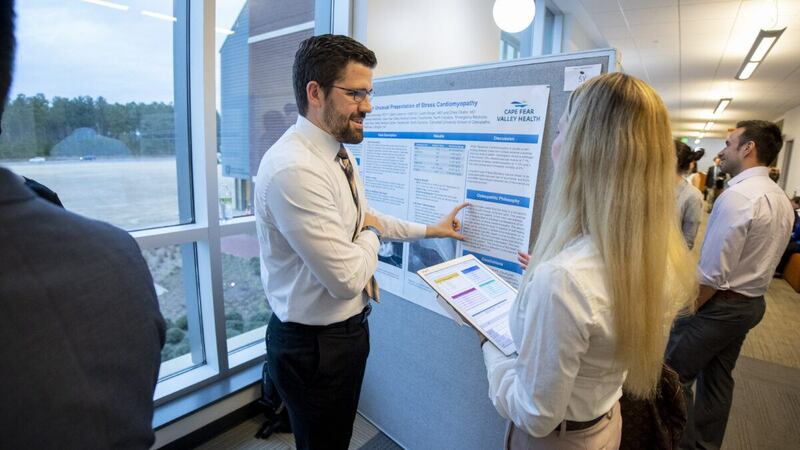 One hundred and four research projects were presented at the Second Annual Campbell University Regional Research and Educational Symposium on Friday, February 15 at the Leon Levine Hall of Medical Sciences. 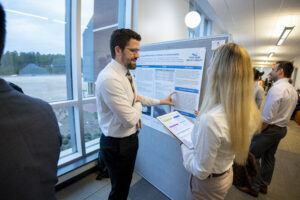 Submissions for the symposium came from Campbell Medical students and resident physicians at Cape Fear Valley Health, Harnett Health, Sampson Regional Medical Center and Southeastern Health. 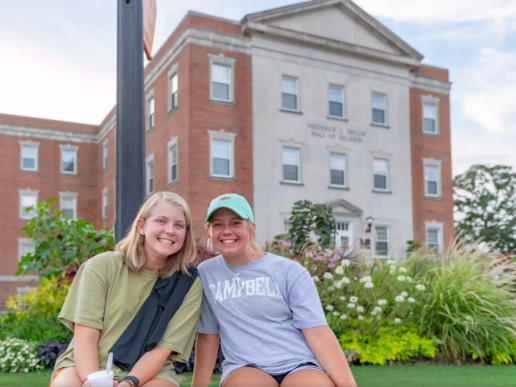 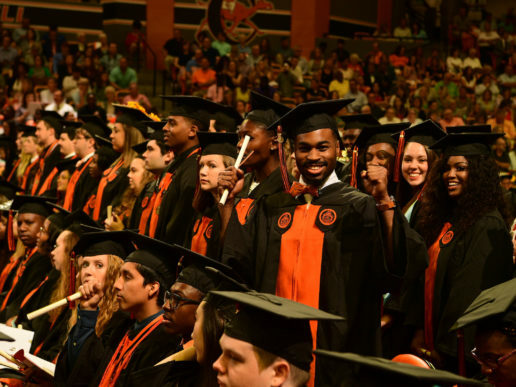 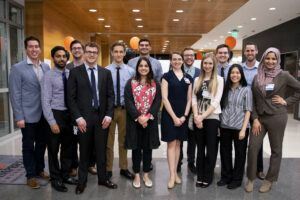 Categories of competition were devised from the Centers for Medicare and Medicaid Services (CMS) quality metrics to promote evidence based learning in conjunction with the disease processes found at each Campbell University clinical site. 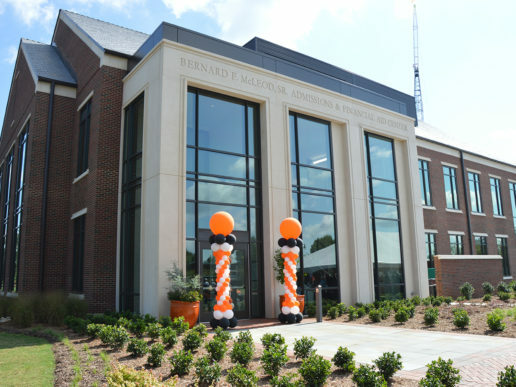 In addition to the regional symposium, Campbell University will host the Wiggins Memorial Library Academic Symposium March 20th and the Interprofessional Research Symposium on April 10th.